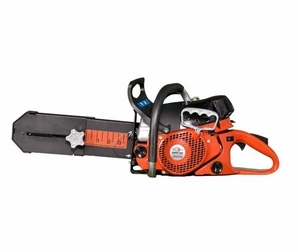 The SV3-16 is a high power, reliable chain saw made for venting and rescue operations. Proven ability to cut layered residential roofing, downed trees and building materials. • Full Wrap Depth Gauge – added safety, set from 0? to 8?